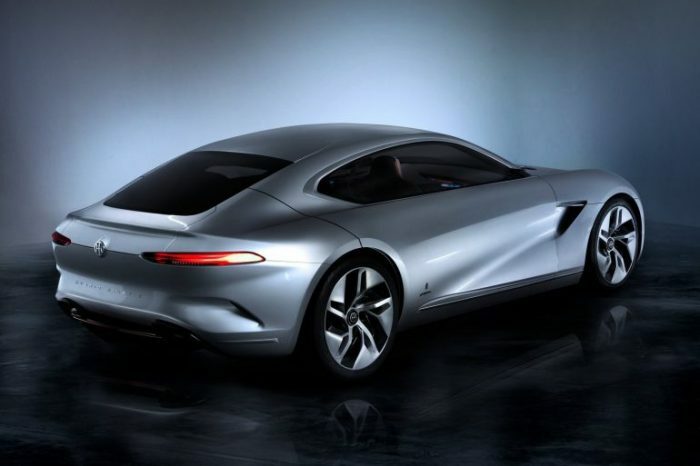 The famous Italian car design studio Pininfarina is going to retrain to a manufacturer of electric cars and in 2020 to produce an electric supercar that can compete on an equal footing with Bugatti Chiron. 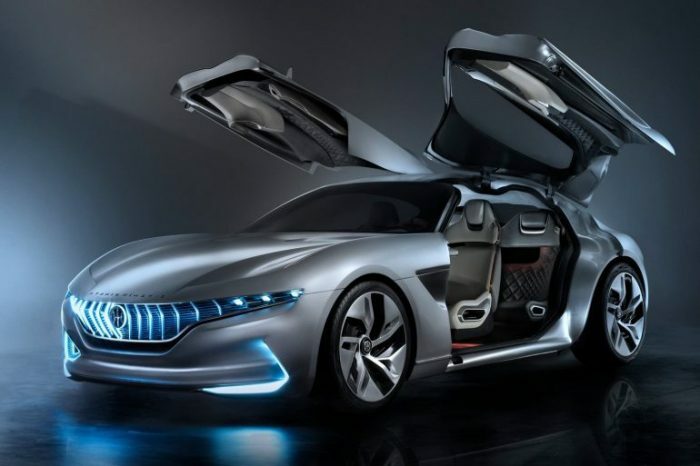 In this, Croatian manufacturer of electric cars Rimac will help. Also in the company’s plans for the next five years, the release of three electric crossovers, it’s a whole line, not a separate car. 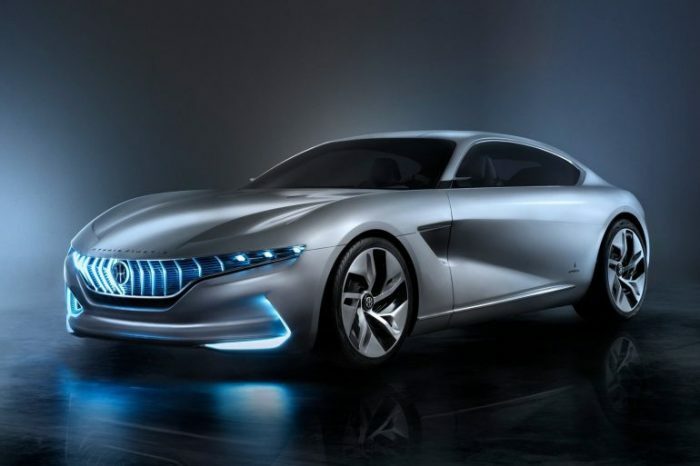 For the development and production of electric cars will be created a separate unit of Pininfarina, which will be headed by the former boss of Audi India, Michael Perschke. 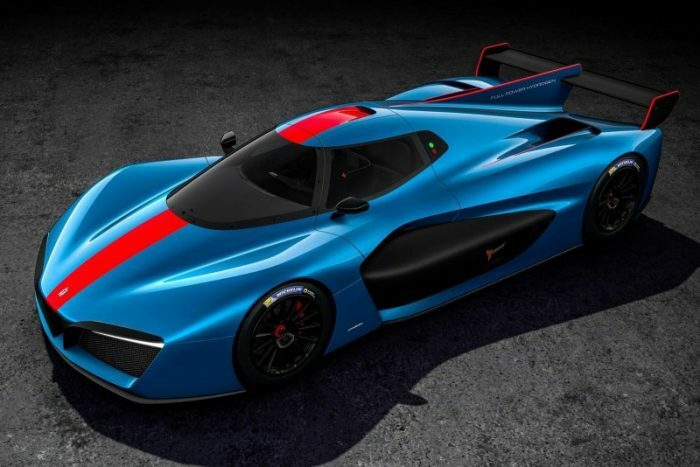 Initial investment of $ 100 million will be made by the Indian automaker Mahindra, the new company is likely to be called Pininfarina Automobili, now it appears in the arrangements as Project Montana. 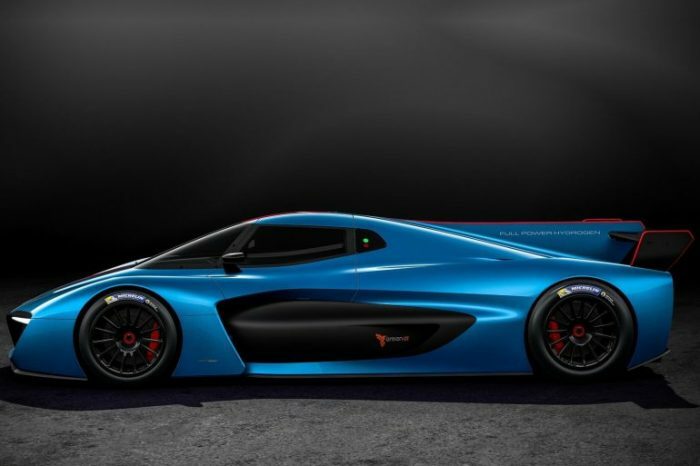 The electric supercar get the code name PF-Zero, as we already mentioned, it will be positioned as a competitor to Bugatti Chiron and other hypercars. The largest crossover PF-One is going to compete with the Lamborghini Urus model, the other two will be created to compete with the crossovers Porsche Cayenne and Porsche Macan. 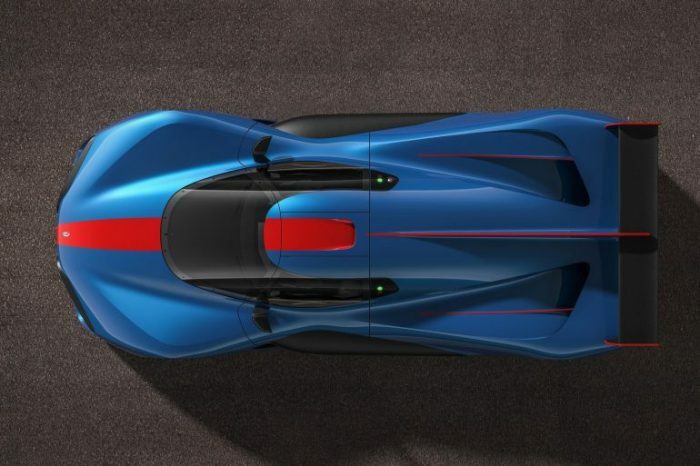 As a platform for the line of electric cars, Pininfarina will use a modular design developed jointly with the Croatian company Rimac and the Mahindra Racing team participating in the electrical championship of Formula E. Recall that the Croats presented at the Geneva Motor Show the electric hypercar Rimac C Two (Concept Two) with a capacity of 1914 hp with a max speed of 255 mph, a battery of 120 kWh and a power reserve of 404 miles. There aren’t technical details for future electric vehicles, but according to the company’s representatives, in the case of the PF-Zero supercar they will be guided by the power of the Bugatti Chiron, that is, 1479 hp. 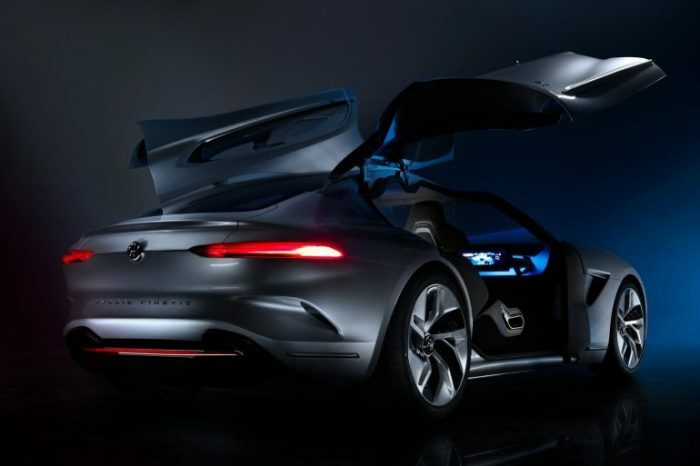 In turn, the fastest crossover of the line will receive power of about 940 hp, a battery of 140 kWh and can accelerate to 60 mph in less than three seconds. Indian concern Mahindra plans to invest in Pininfarina Automobili more than $ 500 million in the next five years. 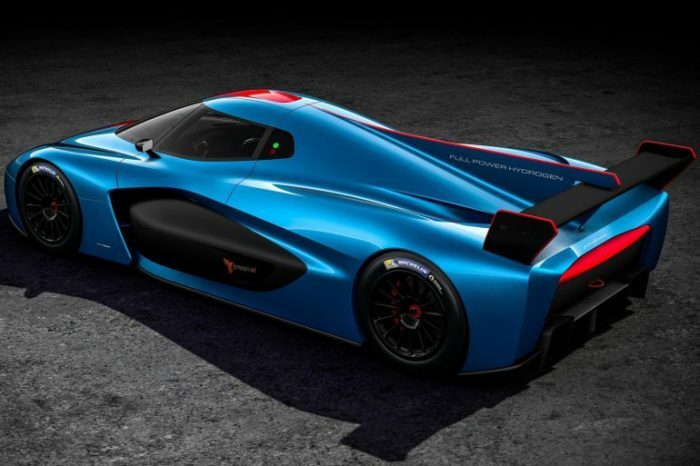 The company will be based in Europe, the development of the first hypercar will begin this summer, in time to release it on the market in 2020. It’s expected that the creation of Pininfarina Automobili and plans for the production of electric cars will officially be announced on April 14, 2018 during the Italian stage of Formula E in Rome.